You can now use the contact info page to add your contacts to firms. After adding a contact to a firm, Maestro presents you with a list of all firms associated to your contact. 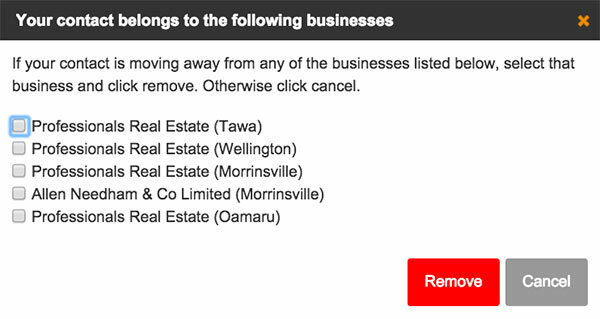 It then gives you the option to remove the contact from each firm if required. But what I really like about this new function is the way it handles duplicate contact names. 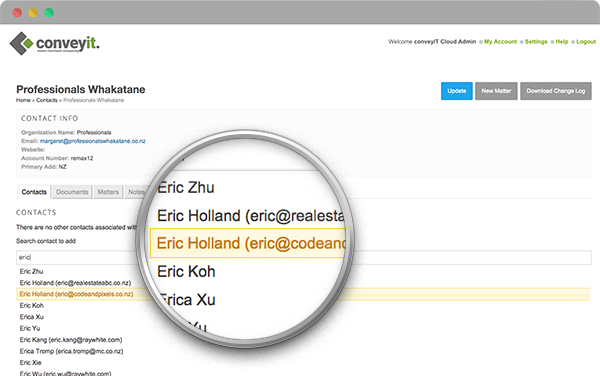 It adds additional contact data into the auto complete output, so that I can easily identify contacts that have the same name.